An IXP works as a point of interconnection between various networks. In the earlier days of the Internet it mostly consisted of different networks interconnected to each other. Interconnection is a fundamental requirement simply because there are so many different areas with so many different customers, and the ISPs are only truly doing their job if all of their customers can reach everywhere on the Internet. A network is a collection of computers, servers, mainframes, network devices, peripherals, or other devices connected to one another to allow the sharing of data. The Internet, which connects millions of people all over the world is the best example of that. The networks consist of various organizations including but not limited to Internet & Network Service Providers (ISP/NSP), Telecom & Voice Providers, Content Distribution Networks (CDN), Cloud Services, Hosting Providers, Educational and Enterprises, Security Providers, and other types of networks. There is no single organization that is the unique and ultimate source of the Internet. The Internet is built by every carrier, ISP and network operator offering Internet access, which is why it is often referred to as ‘the network of networks’. Peering is a process by which two Internet networks connect and exchange traffic. It allows a direct hand off of traffic between each peer’s customers. In order for the Internet to work in the manner we are all used to, all those individual carriers, ISPs and network operators need to exchange data by granting others access to their networks. That access is either agreed on a payment basis – for transit/upstream – or on a cost neutral basis, otherwise known as peering. 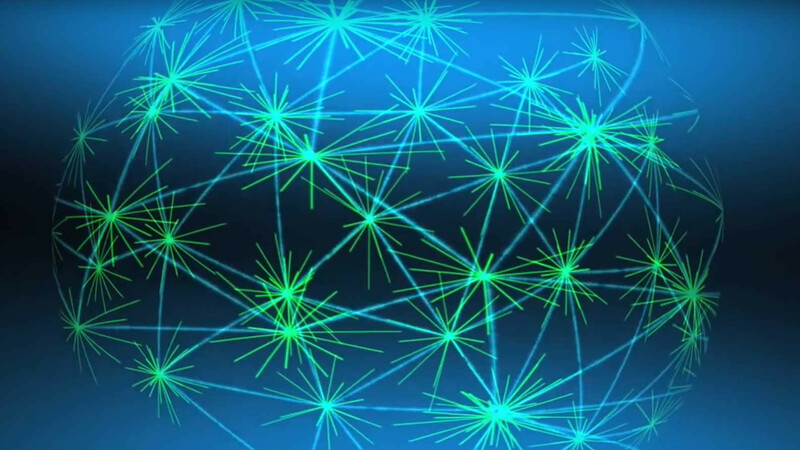 An exchange offers a neutral local network where any carrier, ISP or network operator can connect and exchange traffic. The IX uses switching equipment to build the local network, by placing equipment in existing carrier neutral data centers – sometimes in more than one location for redundancy purposes – and uses dark fiber to interconnect those locations.